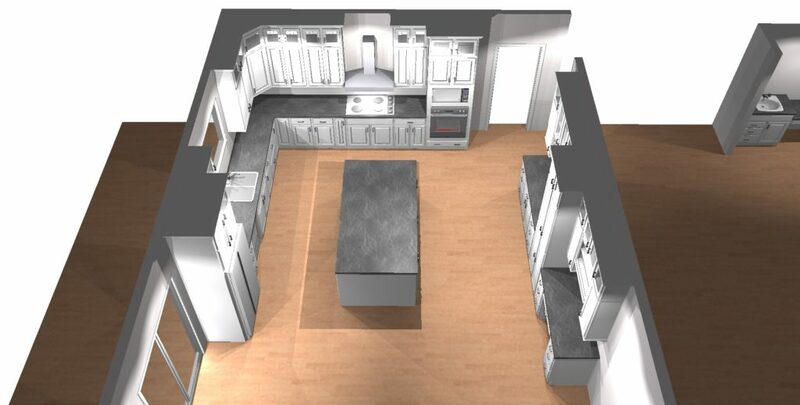 In ZMC, we not only provide the high quality kitchen cabinets and bathroom vanities, we also try our best to understand our customers need and come up best solution to make your kitchen efficient and stylish. 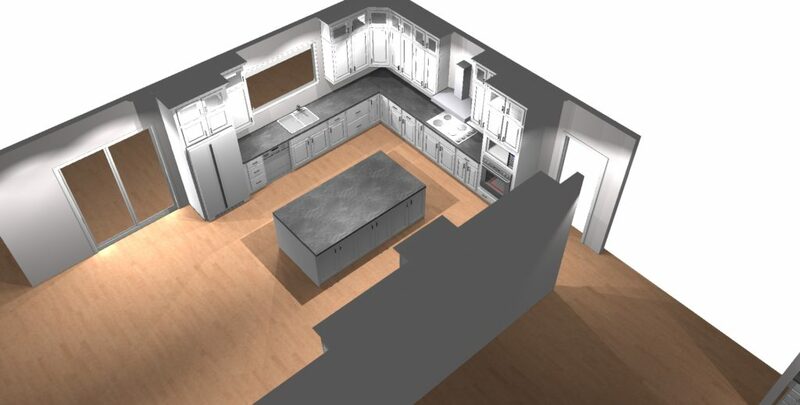 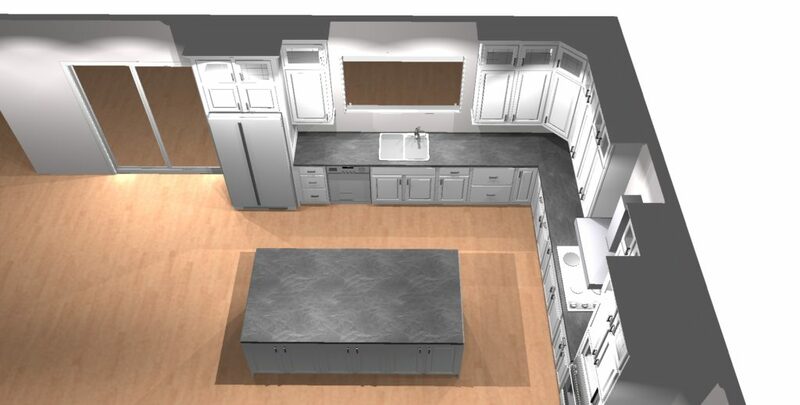 So usually before making any purchase for the cabinets, we will send our professional team members to do the on-site measurement, and provide Follow-Up kitchen design to fit your needs. 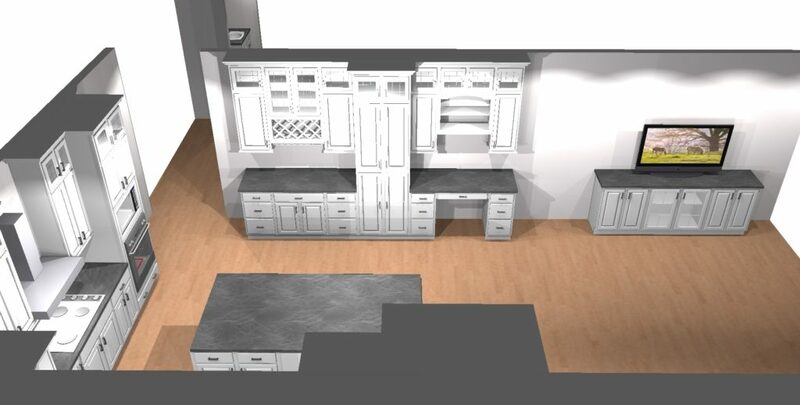 We use 2020 ﻿Interior Design Software to give you better idea of 3D look.